The ex-girlfriends of the womanising basketball team captain John Tucker team up with the new girl in town to get their revenge on him. 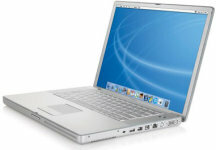 Carrie, one of John's ex-girlfriends and the gang's computer expert, has a Powerbook G4 that she uses for gather evidence against John and to video conference with him. 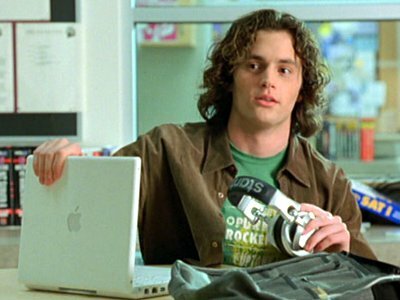 Carrie, one of John's ex-girlfriends and the gang's computer expert, uses the school's Power Mac G5 to formulate their plot against John. 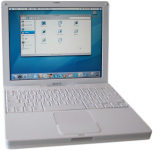 John's brother Scott has an iBook G4.